We believe church ought to be a relevant and exciting place where you can meet with God and get involved in His purposes. When believers gather in one place, with one heart and one vision, something special happens. Hearts are healed, hope is restored, faith grows and relationships are forged that stand the test of time. 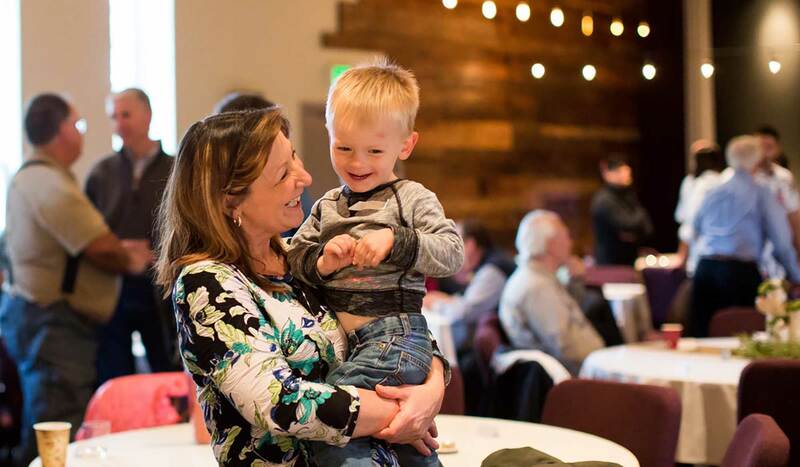 At Bend Christian Fellowship, you can expect a group of very normal people who gather together on Sundays to connect and worship, to be challenged and encouraged. Our services last about an hour and a half, with a time of worship, giving and biblical teaching. BCF Kids is our excellent kids’ program for infants through elementary age, where your kids can experience their own worship and Bible teaching, along with a good dose of fun. They are also welcome to stay with you in the main service, if you prefer. So, come just as you are – casual or in your Sunday best – grab a coffee, a comfy chair, and enjoy. We look forward to meeting you!